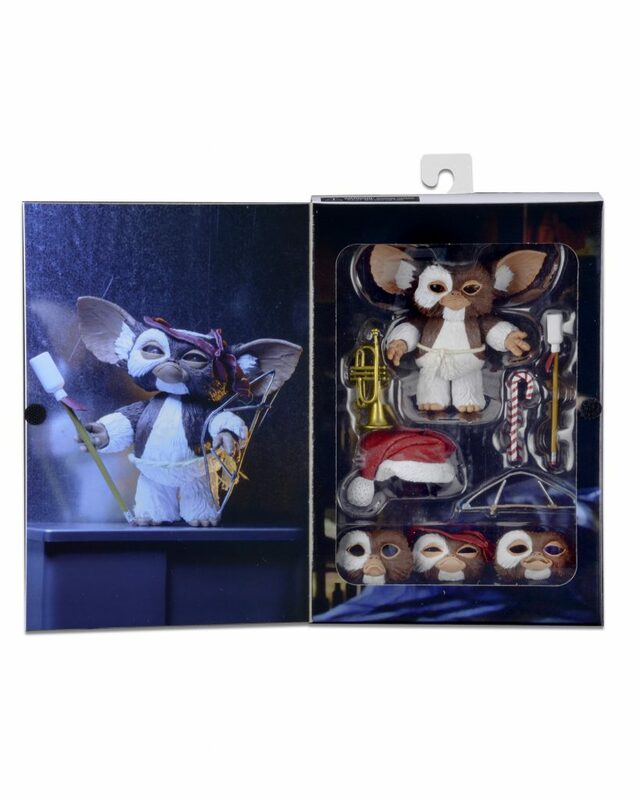 Final Packaging Photos for Gremlins Ultimate Gizmo Action Figure! 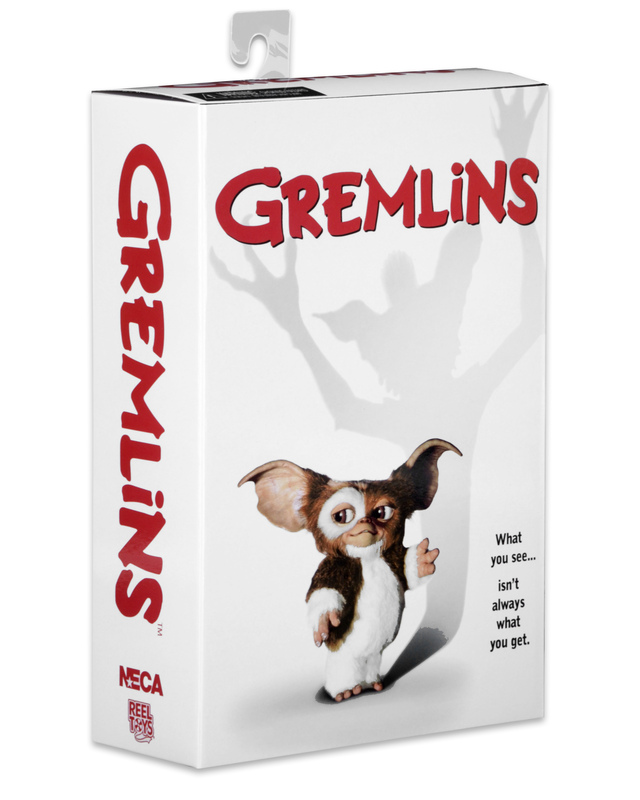 You are here: NECAOnline.com » Licenses » Movies » Gremlins » Final Packaging Photos for Gremlins Ultimate Gizmo Action Figure! 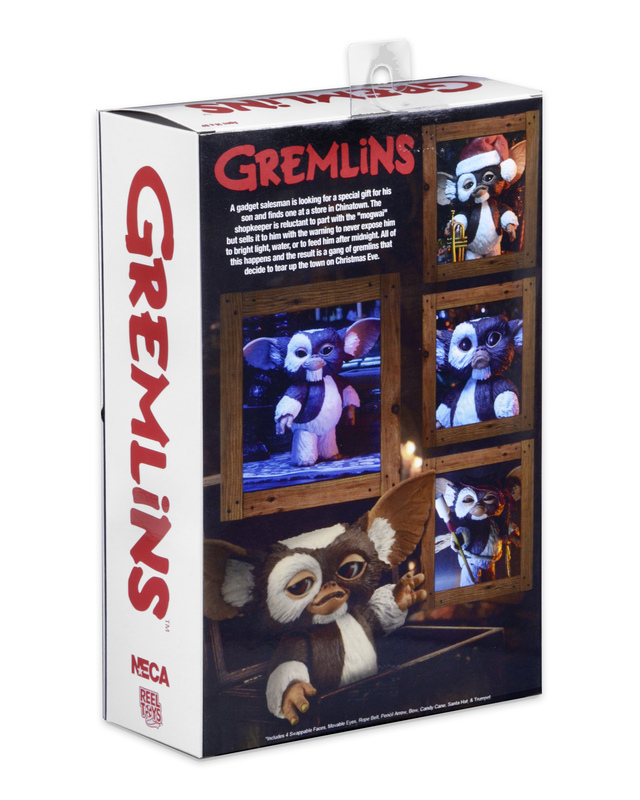 We’ve got final in-package photos for you today of our upcoming Ultimate Gizmo action figure, which will be shipping to retailers at the end of the month. 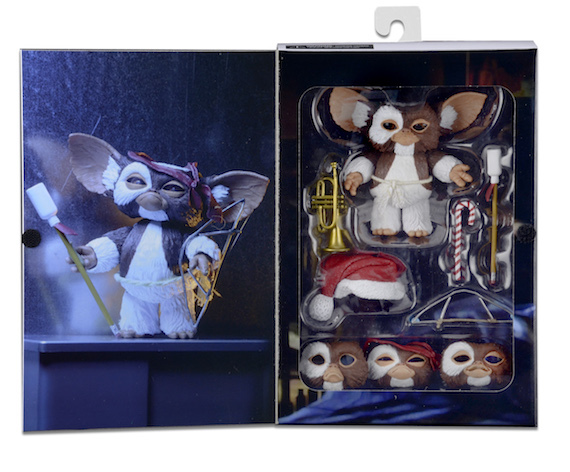 And in case you missed it, there’s a full photo gallery over on the product page, too.